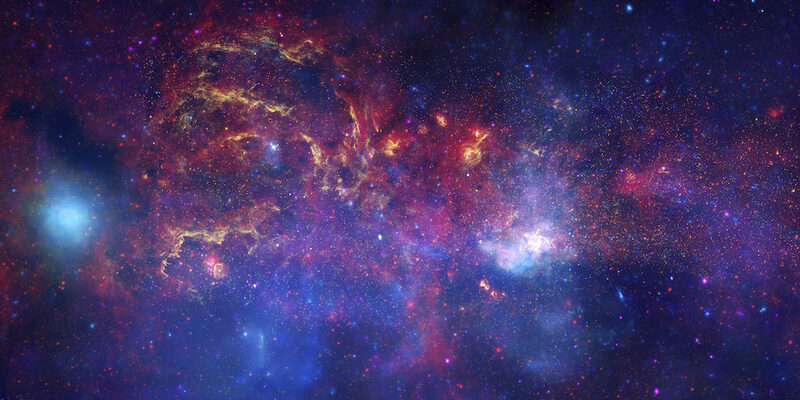 We as humans have long been asking what lies beyond. 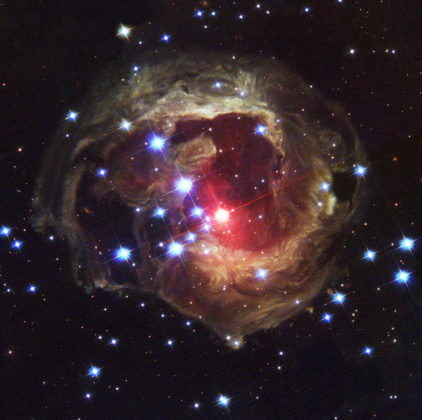 As space in all its mysterious glory continues to amaze, National Geographic is celebrating our accomplishments with a yearlong look at outer space. 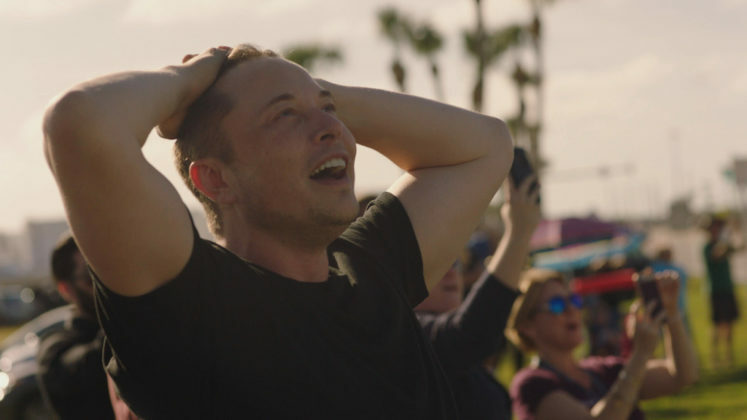 From the Apollo missions to SpaceX, Starstruck: A Yearlong Celebration explores more than just the cosmos. 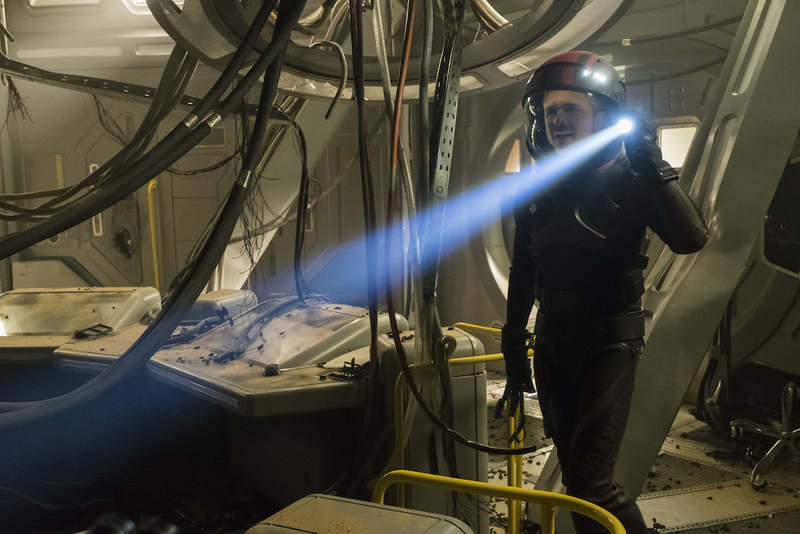 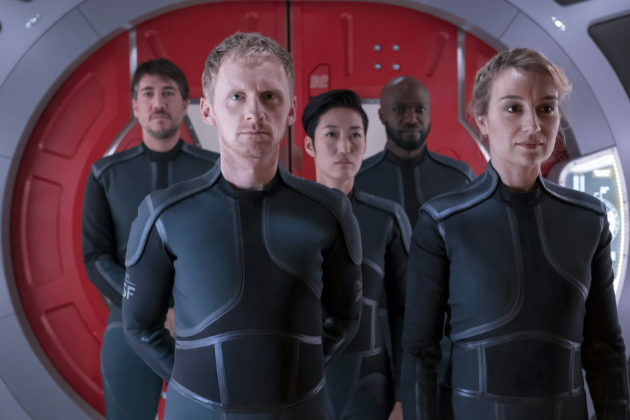 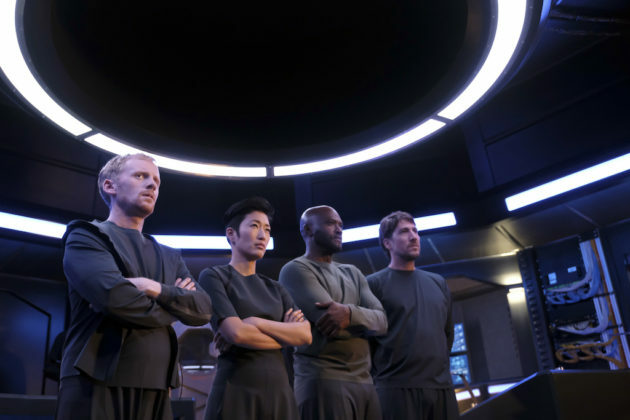 Today, National Geographic announced that it will embark on a new storytelling odyssey, exploring the past, present and future of space across its vast media and entertainment platforms with Starstruck: National Geographic’s Yearlong Celebration of Space. 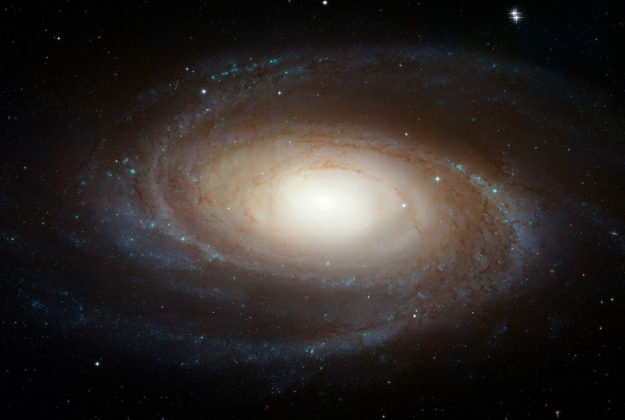 This yearlong presentation of the best of space content kicked off today with the launch of the Starstruck Space Portal, National Geographic’s one-stop digital hub for all things space. 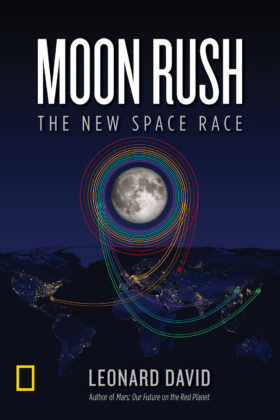 Culminating with the 50th anniversary of the Apollo 11 moon landing next July and a coinciding week of blockbuster Apollo programming on National Geographic channel, Starstruck will rally National Geographic’s unrivaled portfolio of storytelling platforms around the spirit of space exploration, and the nostalgia, curiosity and feeling of limitless possibility that it brings. 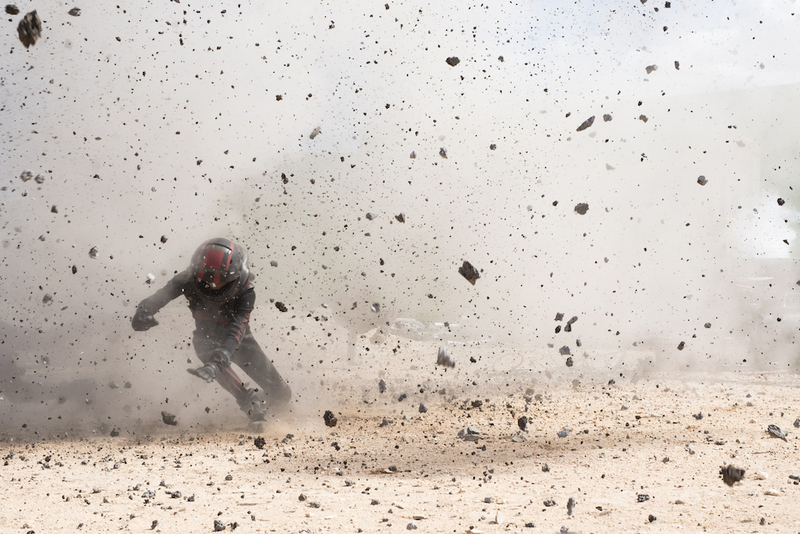 With Starstruck, National Geographic aims to once again inspire people to “look up” by bringing the awe and wonder of space to audiences around the world. 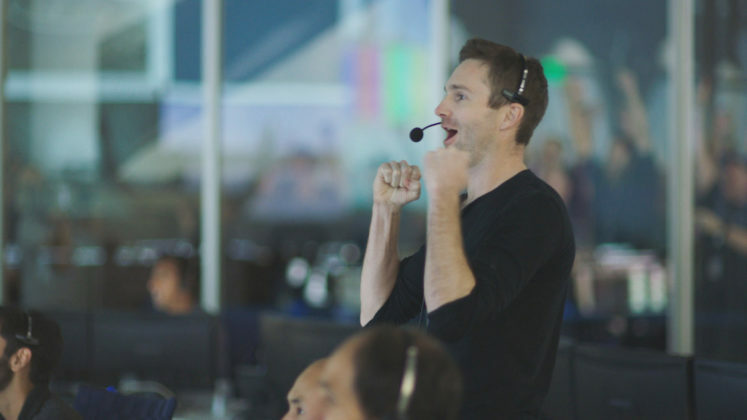 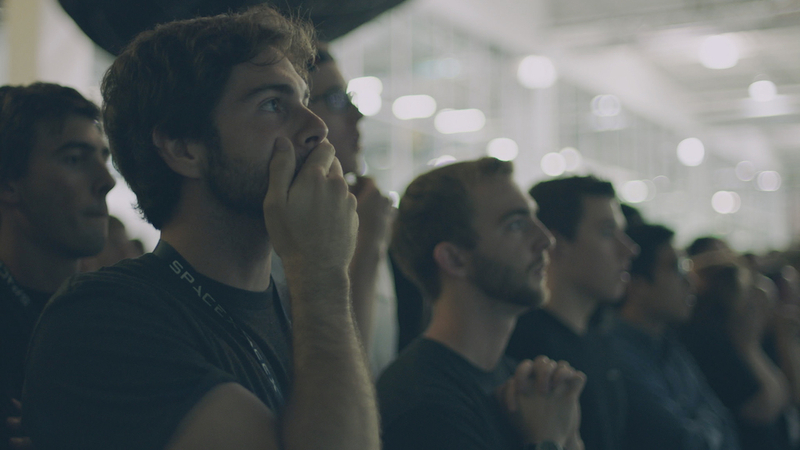 November 12 at 8/7c — MARS: INSIDE SPACEX shows an unprecedented glimpse into one of the world’s most revolutionary companies’ plan to make Mars home. 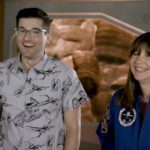 November 12 at 10/9c — A brand-new season of EXPLORER programming will launch with a special Starstruck episode featuring space lemurs, flat earthers, and real space cowboys, premiering December 10. 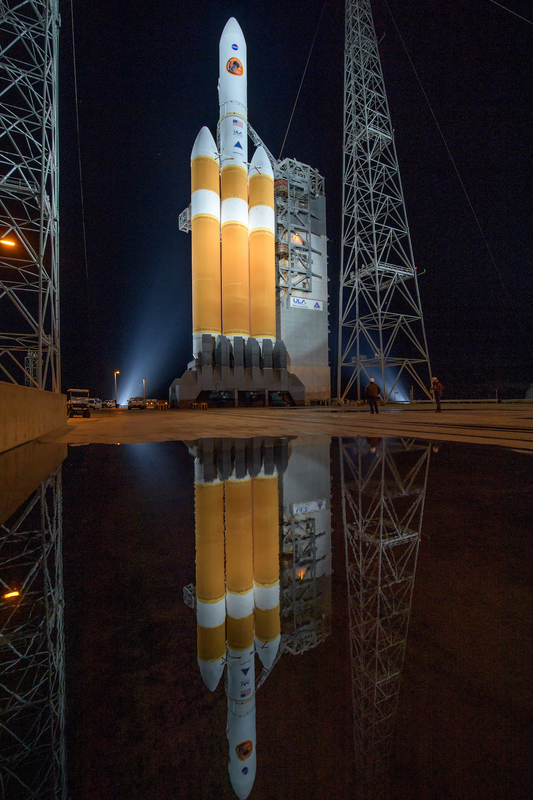 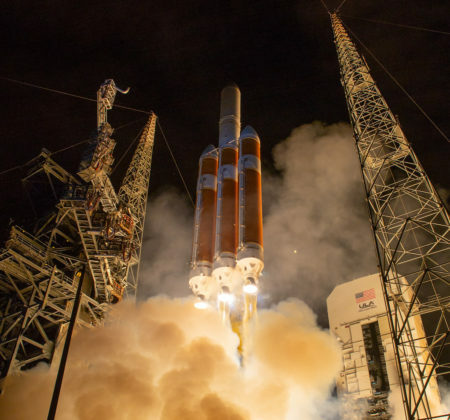 MISSION TO THE SUN goes behind the scenes as NASA preps for the launch of the Parker Probe, a historic quest to explore the last great frontier of our solar system — the sun. 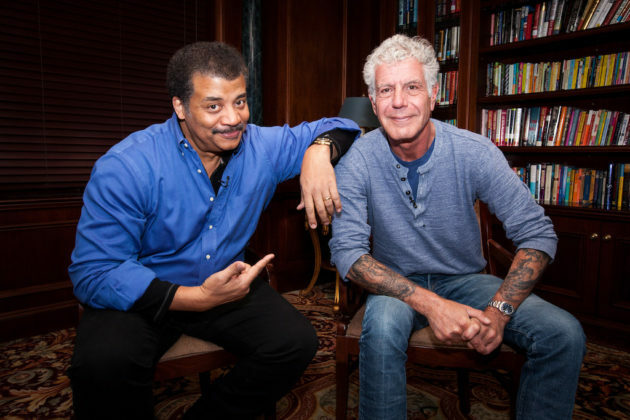 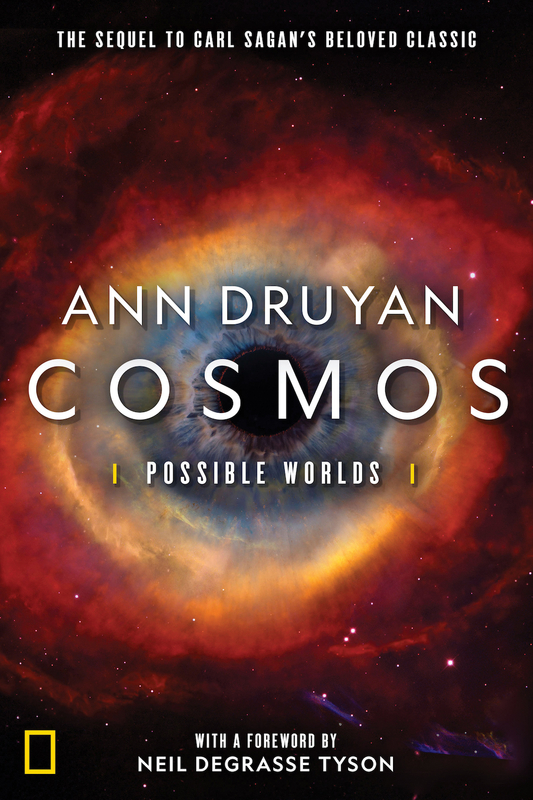 COSMOS returns this spring withCOSMOS: POSSIBLE WORLDS. 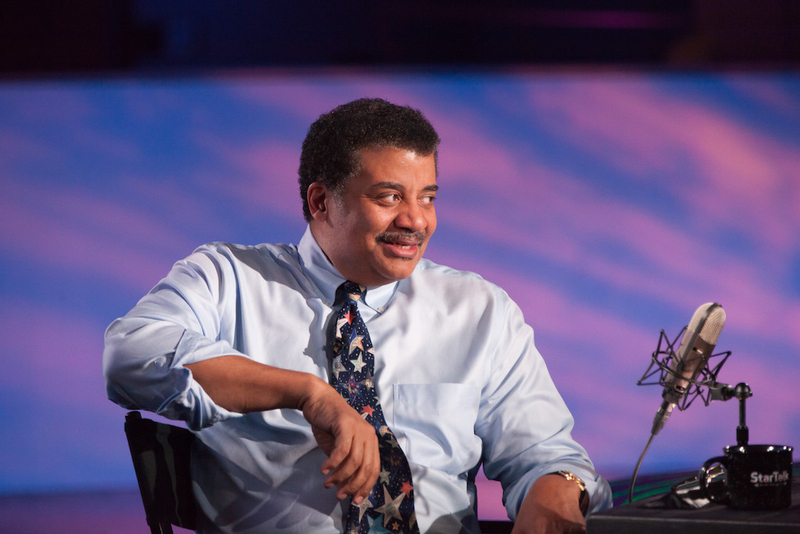 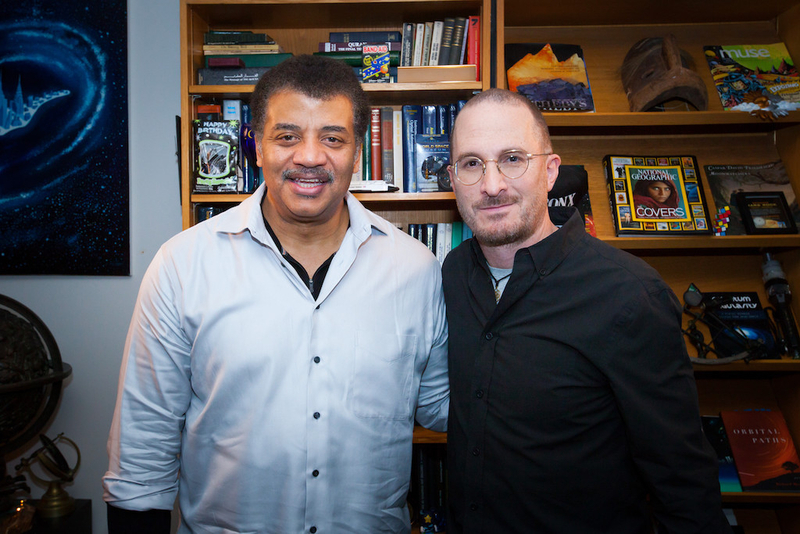 Neil deGrasse Tyson, the famed pop-culture icon, astrophysicist and host of the Emmy-nominated StarTalk, returns as host of COSMOS. 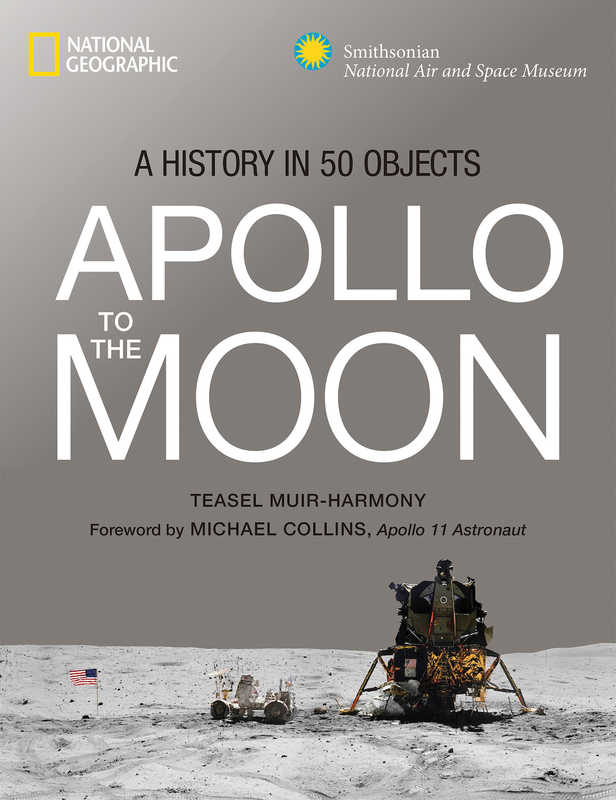 A special week of Apollo programming in July shines a light on the grit and glory of the Apollo missions and a look at the new era of space travel and exploration. 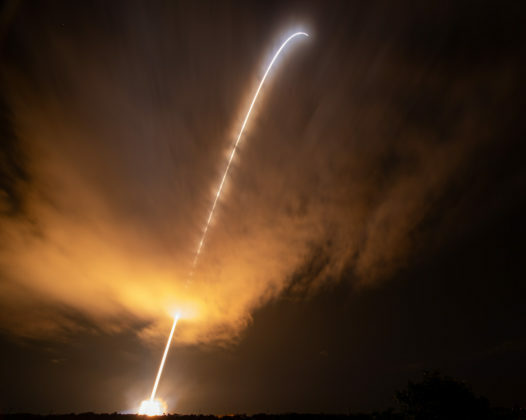 Monthly sky-watching guides, best space pictures of the month, and a spacecraft love letter series, starting this month on the Starstruck portal. 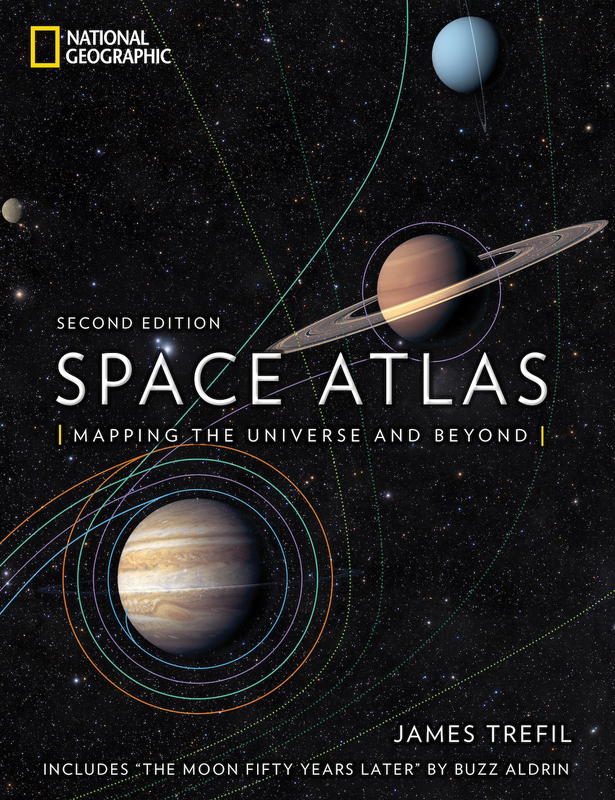 Space Atlas, Second Edition: Mapping the Universe and Beyond, National Geographic’s enduring guide to space, with a new introduction by astronaut Buzz Aldrin. Apollo to the Moon: A History in 50 Objects, a celebration of the 50th anniversary of NASA’s Apollo missions to the moon that uses 50 artifacts from the Smithsonian archives to tell the story of the groundbreaking space exploration program. 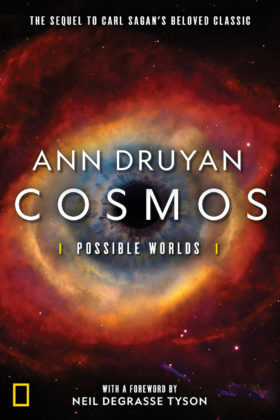 COSMOS: Possible Worlds, a landmark publishing event that continues the exploration of the remarkable mysteries of our universe and our place within it, from the legendary Ann Druyan (on sale February 19). 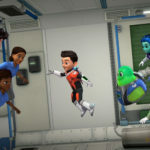 To the Moon and Back: My Apollo 11 Journey, a pop-up picture book for kids and families from astronaut Buzz Aldrin and Marianne Dyson. 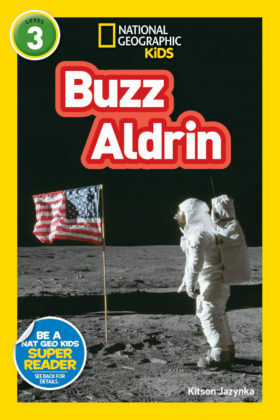 National Geographic Reader: Buzz Aldrin, a new biography about Aldrin’s remarkable life and achievements, accompanied by fun facts, quotes from Aldrin and lots of amazing photographs (Nat Geo Kids, on sale December 18). 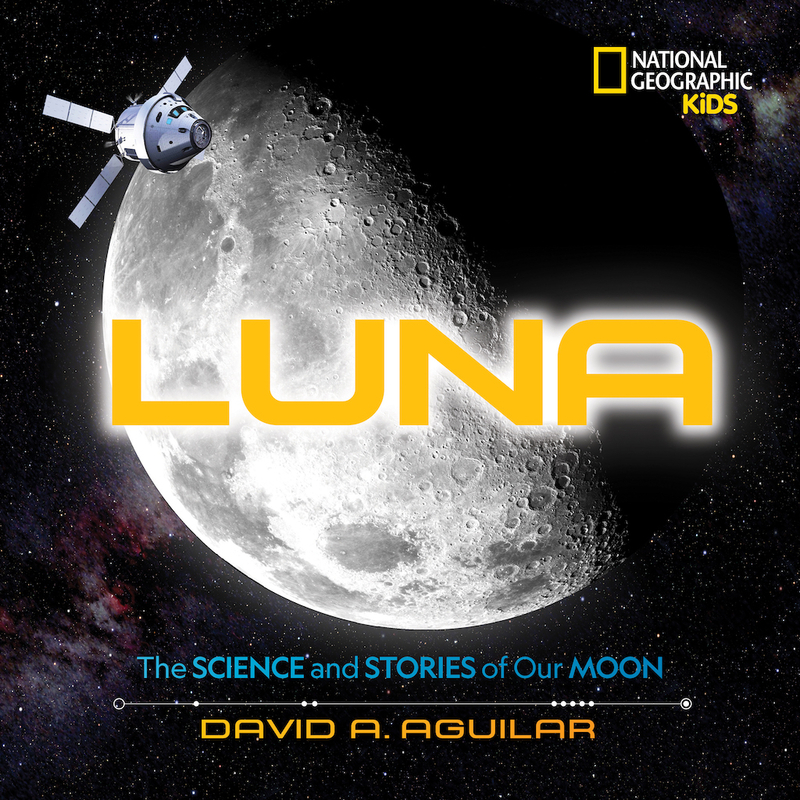 LUNA: The Stories and Science of Our Moon, tackling the science, myth and mystery of the moon with fascinating stories and stunning illustrations and photography (Nat Geo Kids, on sale June 11). 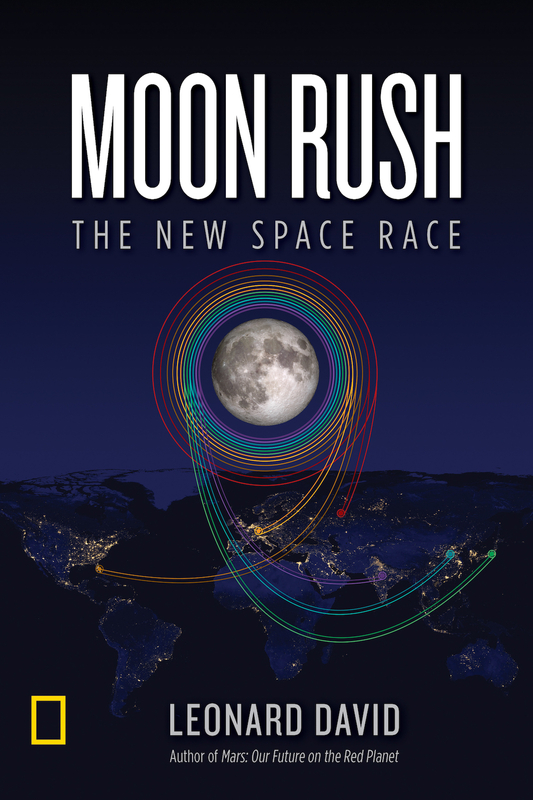 Moon Rush: The New Space Race by Leonard David, in which the veteran space journalist digs into the science and technology — past, present and future — central to our explorations of Earth’s only satellite (on sale May 7). 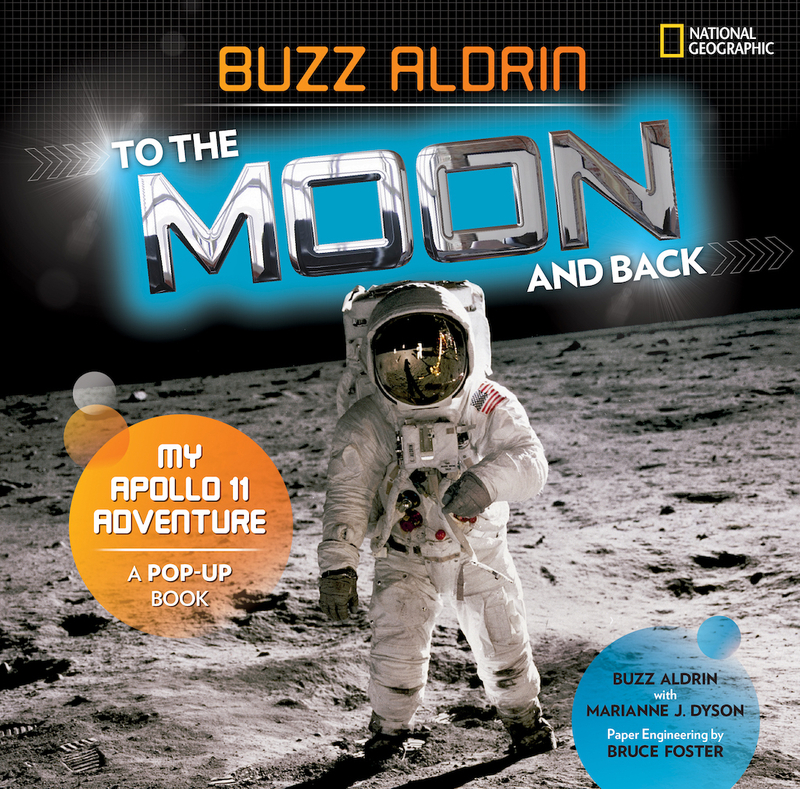 International NG Live events with ISS commander and “View From Above” author Terry Virts, as well as COSMOS writer and producer Ann Druyan. 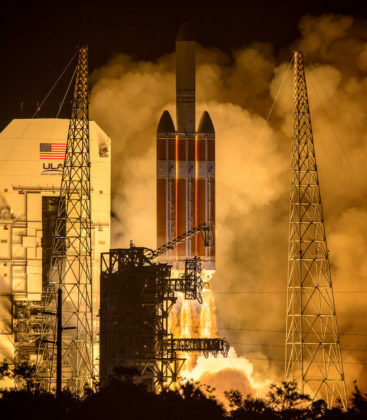 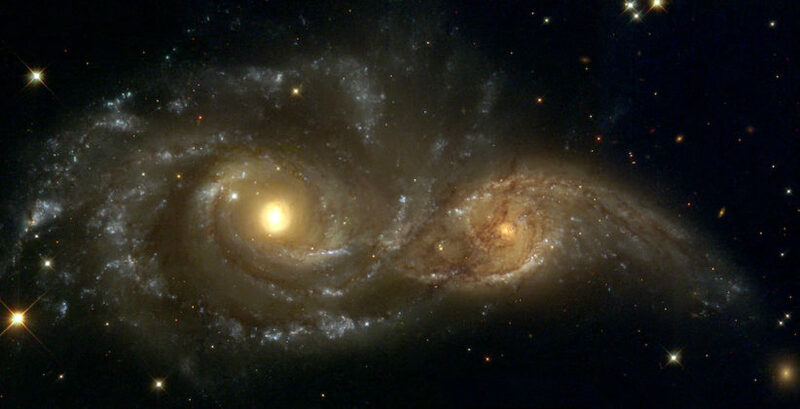 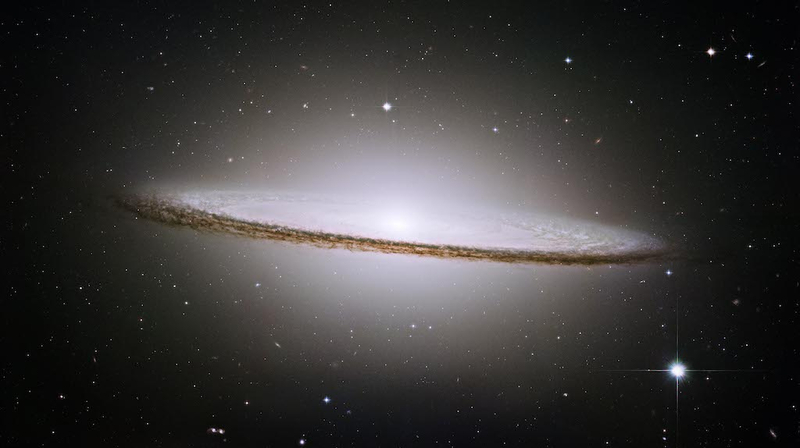 Special classroom and public events about the latest mysteries and discoveries in our universe, with partners like NASA. Curated lists of the best National Geographic trips and lodges where travelers have the opportunity to experience out-of-this-world night sky events. 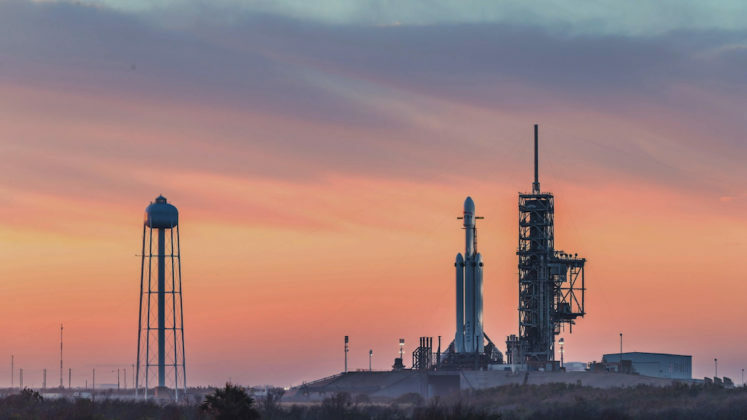 A Ron Howard-curated “Places We Love” feature in the December 2018/January 2019 issue of National Geographic Traveler, recommending Earth destinations that are enhanced by our love of space. Ongoing space-related research on Nat Geo’s Open Explorer platform that invites users to join in the discoveries.